The first church goes probably back to the apostle Saint Valentin. The old building was expanded in the 11th century, in 1512 a new building was consecrated, in the 18th century the church was rebuilt in Baroque style, in the 19th century the church was lenghtened and expanded. The high altar picture was painted by Karl von Blaas from Nauders. There are also Gothic side altars from the 16th century. 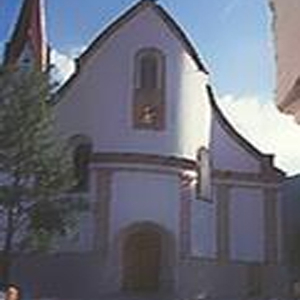 Here's the our members favorite photos of "Churches in Imst". Upload your photo of St Valentin Pfarrkirche!